Why don’t you use the time between commercials for something useful. Here is a list of things you can clean in a matter of minutes and still catch your favorite show on TV. 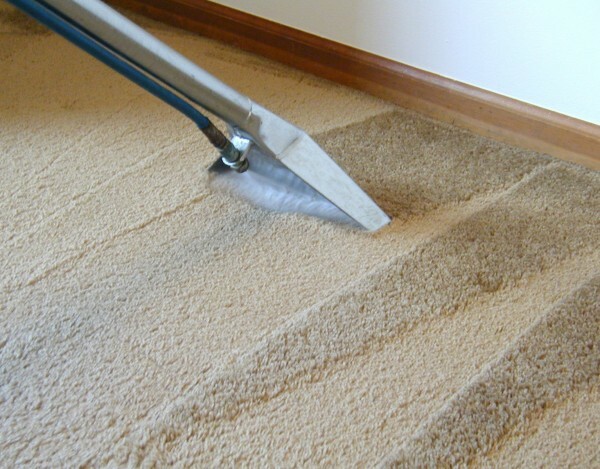 As a professional carpet cleaning company in Whitechapel we know cleaning can take a lot of time, but there are some things you can clean in a matter of minutes. In this article we’ll talk about these things. Rest easy we won’t talk about carpets, upholstery, refinishing your hardwood flooring. We won’t be cleaning the refrigerator or doing the laundry, most of this things can be done while you wait for the commercials to end. You can also finish them while you wait for the washing machine or dishwasher to finish. What Can You clean Fast And Easy? The most dirty things around the house are the ones you totally forget about. Think about how many times you have cleaned the keyboard of your laptop or the desktop? And you can do this in less than a minute. The important thing on order to manage with the task is to keep your cleaning products at hand. If everything is organized you’ll save tons of time, for example prepare yourself a cleaning kit and place it in a drawer in the living room. It should include a microfiber or cotton cloth, some mild detergent (homemade if possible) a dust brush. This is the basic, if you need anything special for the room include it. Why homemade you may ask. Well this is the only way to ensure your cleaning agents are toxic free and will lower the price for detergents. Assume you’re ready so here are the things you can clean easy and fast. Sponge – it is estimated this object is one of the most dirty ones around the house. In order to kill all the germs you should put it in the microwave. Another method you can use is the dish-washing machine, it is more effective than vinegar solution and you won’t have to throw the sponge two days after you have used it. The next thing you often forget to clean is the ceiling fan. It is normal giving in mind you don’t use it in the cold months, but remember it accumulates dust too. Therefore clean it with a damp cloth whenever you’re dusting the furniture. Ask yourself what is the thing you use everyday? Most of you will answer it is the cell phone and they’ll be right. Then why don’t you clean it, all you need is a microfiber cloth and alcohol to kill the germs. An important note, don’t use alcohol on the display, because you can damage the protection. As we’re talking about technology get that remote control cleaned. Use a mixture of water and rubbing alcohol or hydrogen peroxide, be careful with the buttons and don’t forget the backside. If you’re wondering why the shower has no pressure fill a plastic bag with vinegar and put the shower-head overnight. Here is something for all the ladies out there, make up brushes should be cleaned often because they touch your face everyday. Use soapy water and let them dry under the sun. And while talking about things touching your body what about clothes? I mean do you check the lint trap? You should at least once in ten loads. For major cleaning procedures contact a cleaning company.